The Sheep Whisperer: President's Day Ponderings! 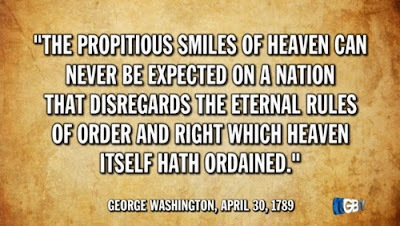 God's hand was upon me during the French & Indian War! 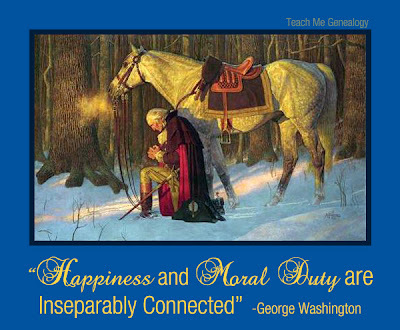 At Valley Forge, General Washington inspired the troops. 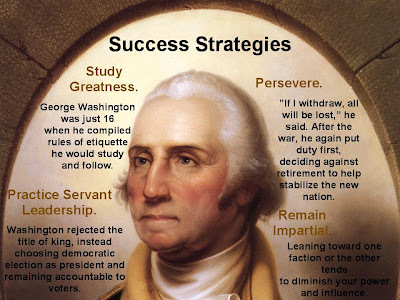 Washington had certain rules for success that he tried to live by. There's a great deal of wisdom in what he believes. This is great advice for any "Sheep" to follow! Not "Baa...D" at all! 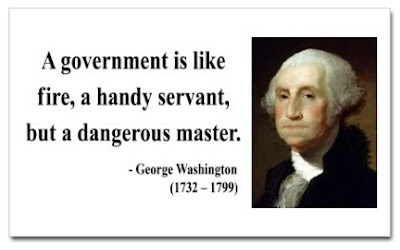 George Washington also had some interesting thoughts on government. 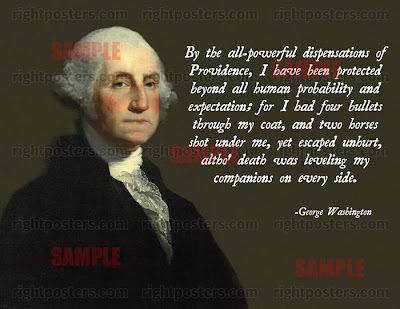 Ewe might also think of him as somewhat prophetic, in light of the current debates in Washington D.C.! 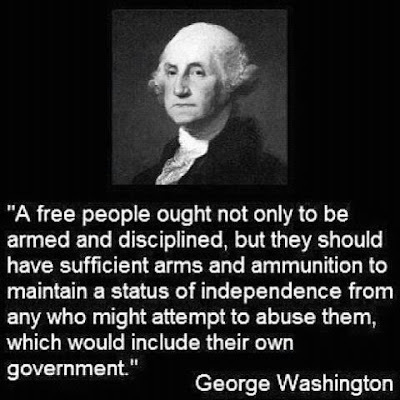 Thank Ewe Mr. President, for having foresight! 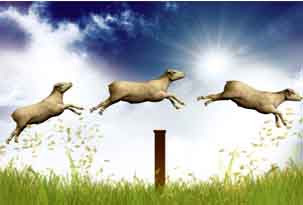 Ewe knew that we needed the "Separation of Powers"! 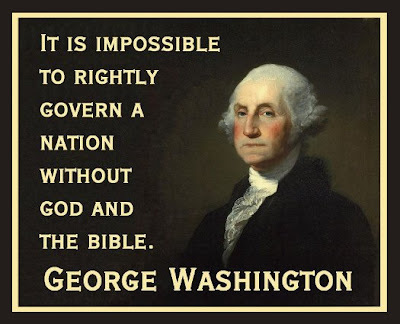 George Washington clearly had the wisdom to recognize the need for divine guidance & protection if our young nation was going to have a chance of succeeding. Stability comes from being rooted in the TRUTH! 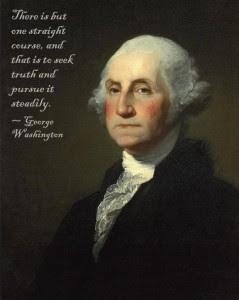 "You will know the Truth & the Truth will set you Free." Empathy & Compassion are God's idea! Ewe need to play by His Rules! Sheep need the most guidance of all the domesticated animals. Thankfully, they have a wise Shepherd to watch over & govern their lives. Ewe can have fun when Ewe have the right authority over Ewe! 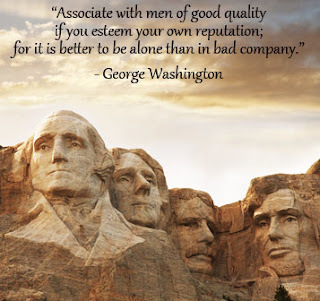 As Ewe celebrate President's Day, take some time to thank God for the leaders He sends our way. Pray that God will use them in our lives for His Good!